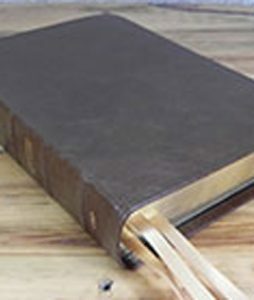 When it comes to writing in the Bible, there is “Wide Margin” and then there is the KJV Note Taker’s Bible. 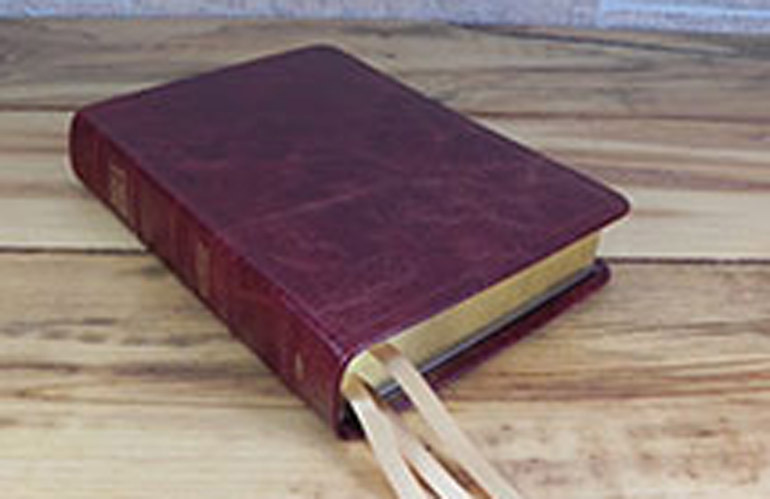 With the Words of Christ in red letter and with a full 2.5″ wide margin on every page, nearly half of every page, this Bible has it’s name for a reason. 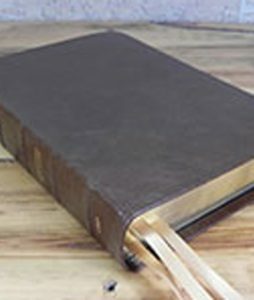 Made for the serious note taker, it enables you to write out whole sermon outlines on each page or take a vast amount of notes right next to critical biblical texts. More than just practical, it is also beautiful. 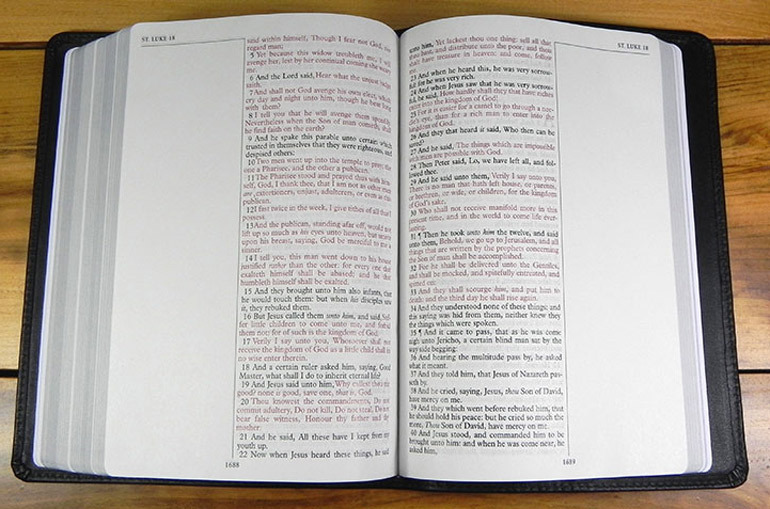 This handsome, hard-working Bible is designed to last for years. 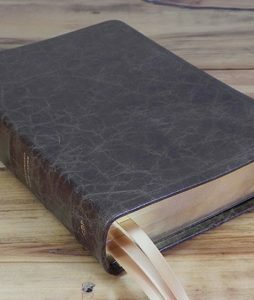 Featuring luxurious Water Buffalo Leather with a Italia Cowhide leather liner, “lined to the edge” the way the good Bible publishers used to make it, a sewn binding for extreme flexibility, and a KJV text uncluttered by any man’s notes or commentary. This is a KJV Bible you can trust.